The best place to get goat meat . I loved it. Very friendly service and quality product. Must test the goat meat.so lovely. 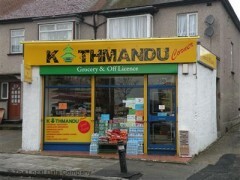 Thanks to Kathmandu corner for making us feel homely. Very I good for meat.